When your family is in trouble, turn to The Law Office of Erica P. Rios. When tensions arise between you and your family and legal action is the only way to get the issues resolved, it is common to experience feelings of vulnerability and confusion while in the midst of it all. 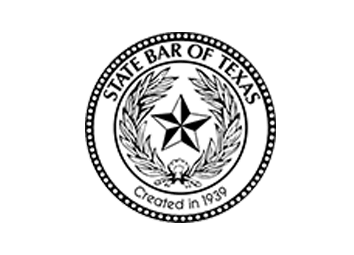 Texas family laws can also be difficult for the everyday person to understand. On top of that, the emotional hardships that come with a family law case can put more on someone than they can bear. 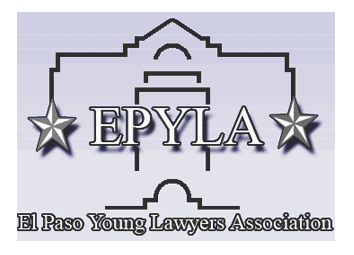 At The Law Office of Erica P. Rios, our founding El Paso family law attorney is dedicated to helping families protect what matters most: their rights and their family's futures. As a full-service family law firm, we devote all of our time, energy, and efforts toward providing effective solutions to families dealing with complex legal problems. Our founding divorce attorney, Erica P. Rios, is extremely passionate about the field of family law. Her abilities and accomplishments, both inside and outside of the courtroom, have made a positive impact on every single one of our clients' lives. Our El Paso divorce firm takes the following cases with the intention of getting matters resolved in an effective and efficient manner. 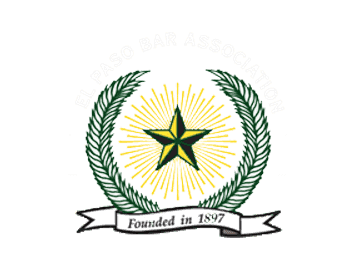 Our El Paso family law attorneys approach every case sensitively and cost-effectively to secure peace of mind for all parties involved. Divorce attorney Rios leaves room in her schedule for every client represented by our firm. She responds to all phone calls and emails personally and in a timely manner when you reach out to her for a question, a concern, or a simple check-in. Stress can sometimes be unavoidable in legal situations involving your family, which is why we also go the extra mile to keep our clients informed of any case progress or updates. Why Place Your Trust in The Law Office of Erica P. Rios? We are a bilingual family law firm. Our El Paso Family Law Attorney offers English and Spanish-speaking legal services to clients in El Paso and the surrounding areas. When You Hire Attorney Rios, You Get Her. Always accessible to our clients when they need her, Attorney Rios provides every case with the personalized attention it needs for a favorable outcome. We are no strangers to the court of law. 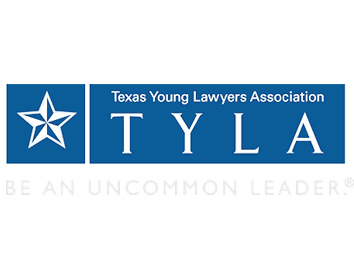 The Law Office of Erica P. Rios is a respected firm name among legal professionals and judges across Texas.